Born on June 10, 1982 in the United States, Tara Kristen Lipinski is a former American figure skater, an actress and a sports commentator. The lady has added many feathers to her cap through her amazing performance at the skating rink. 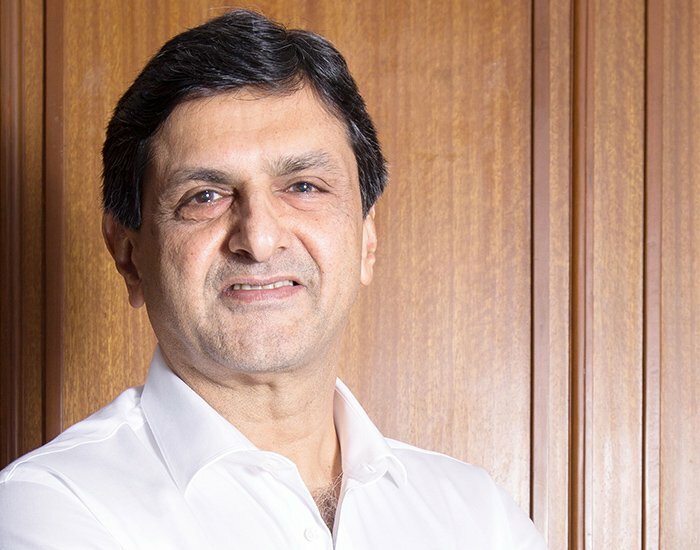 Born on 6th June, Kundapur Taluk, Karnataka, Prakash Padukone is a former Indian badminton player who was the first Indian to win the All England Open Badminton Championships and was ranked World No. 1 in 1980. From 1993 to 1996, Padukone served as the coach of the Indian national badminton team and is one of those, who have founded the Olympic Gold Quest. Hadi Saei was born on 10th June 1976. 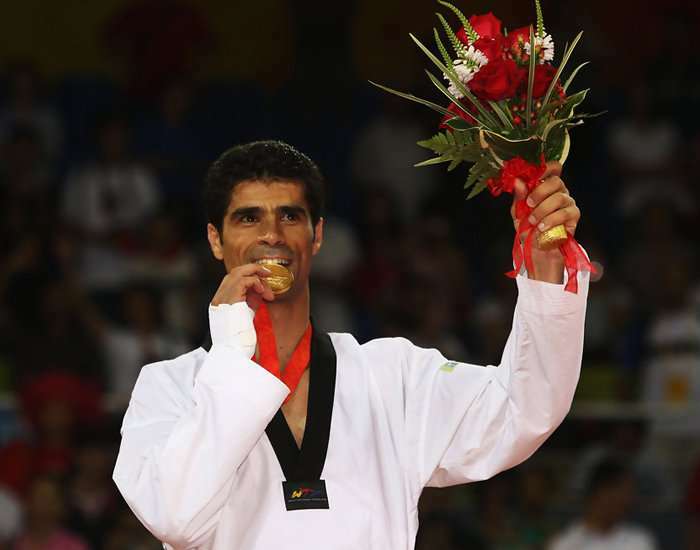 He is a former taekwondo athlete from Iran. He is also an Iranian councilor. 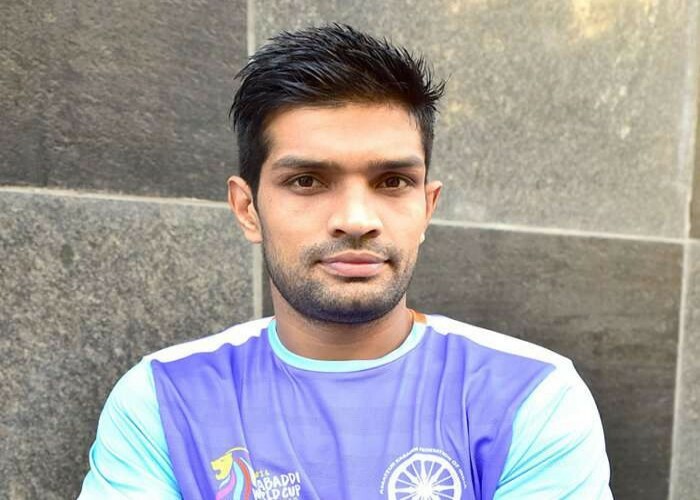 Born on 10th June 1994, Deepak Niwas Hooda is a young Kabaddi player from India. He is one of the most energetic and enthusiastic players of Indian Kabaddi team who perform with all heart and soul to win. 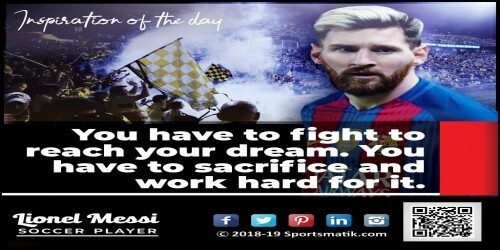 Hooda was a vital part of the Haryana kabaddi team which won a gold medal at the tournament of Senior National level, held in Patna in the year 2014. At an inaugural season auctions for Pro Kabaddi League in the year 2014, Hooda received the 2nd highest bid (bought by Telugu Titans at 12.6 lakhs). He was part of the Indian kabaddi team that won a gold medal for the nation, at South Asian Games in 2016. Hooda was also in the first 3 seasons of the very famous – Pro Kabaddi League. 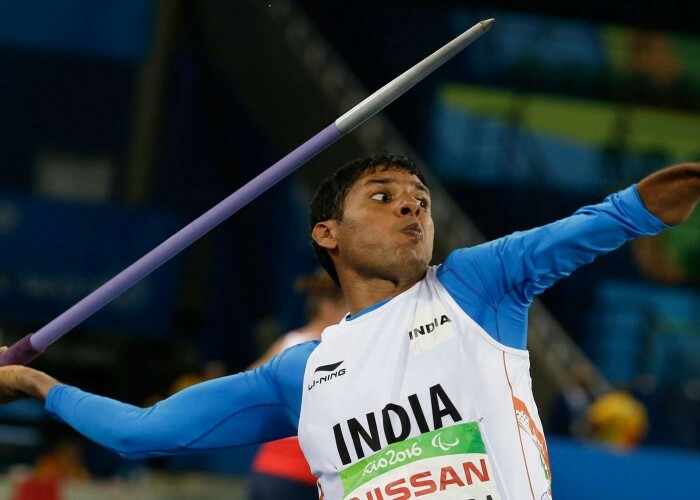 Born on 10th June 1981, Devendra Jhajharia is an Indian Paralympic javelin thrower who gave an exemplary performance in the recent Olympics of 2016 bagging a gold medal in f46 event. In 2002, Devendra Jhajharia got a gold medal in the FESPIC Games (8th), held in South Korea. He is the second Indian Paralympian to bring gold medal in the javelin throw (62.15m) to the country in Summer Paralympics of 2004 at Athens. Same year, he was honored with Arjuna Award for his dynamic performances in javelin throw. In 2013, he won a gold medal at IPC Athletics World Championship which was held in France (Lyon). He is the first Paralympian who received the honor of Padma Shri in 2012. At Summer Paralympics which was held in Rio de Janeiro (2016), he won another gold medal at the same event, where he improved his previous records (59.77m).